True Balance Wellness > Blog > Conscious Living > On the Nightstand or on the Bookstore Shelf? Transparency wins. Transparency…. Sharing one’s intimate, vulnerable Truth in a book is beyond courageous. It is downright frightening… until… I remember. I know deep inside that sharing the parts of my soul that pierce the socially acceptable boundaries, is necessary to reach others in that same sacred space in their hearts they have protected and hidden for so long. This is the very place where healing occurs. Going there personally offers an invitation for others to join. You see, we are not all that different. And when we come together and find that we are not crazy and we are not broken, transformation occurs. Transparency is controversial. “Some things are to be kept private,” I hear. Understand, it is not everyone’s mission to invite others to this raw sacred place. Some books stay in the nightstand. Not mine. I invite you to keep your journal locked and secure and walk just an inch into the area of vulnerability. We will be here to embrace and celebrate your courage. 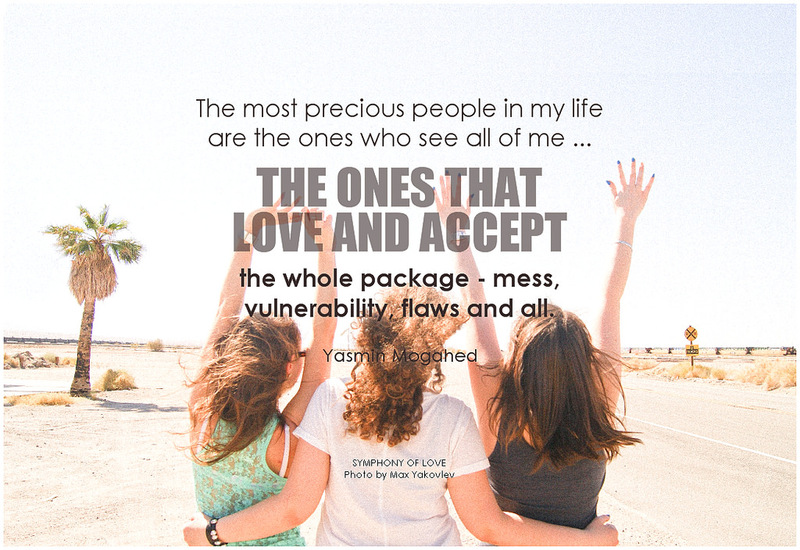 As people connect at a heart level without the thick wall of protection, something very freeing happens. You feel more comfortable looking at yourself in the mirror – REALLY looking at yourself. Self-acceptance naturally progresses. And suddenly we see the light others. Compassion instead of judgment surfaces. Do you feel the unconditional love you have for your pet? Why do you think that is? Do you see how vulnerable and transparent they are with you? Do you feel deep compassion when a vulnerable soul shares a scary diagnosis with you? It is in the brief moments of vulnerability that we connect with our hearts. We can live in that space and feel connection ALL the time. Then why do we continue to protect and hide these parts of ourselves? Courageous Women meet in Mesa Arizona. You are welcome to join our amazing group of supportive courageous women. Linda’s new book Pebbles of Gold releases on Amazon September 21, 2016.